In 1986, Crawford Nixon set out with one goal in mind... to provide the best construction services... Period. He grew up in Tuscaloosa in a simpler time, enjoying hunting, fishing and farming. Having lost his father at a very young age, Crawford figured out what a good work ethic and earning an honest wage was all about. He graduated college from The University of Alabama and began making his mark in the industry. Crawford worked in lumber sales, growing his knowledge of construction and the trades. 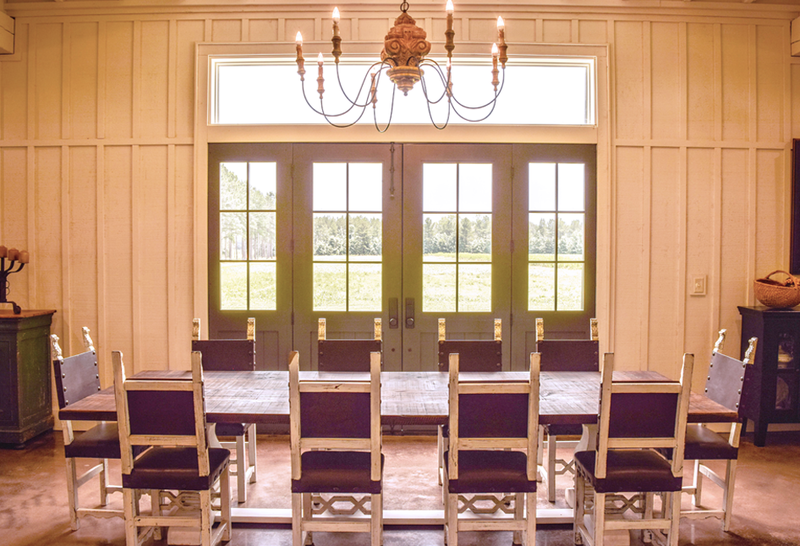 He worked as a carpenter among some of finest craftsmen in construction and quickly learned the difference in what quality meant to the process. And so, Crawford Nixon Construction was born. 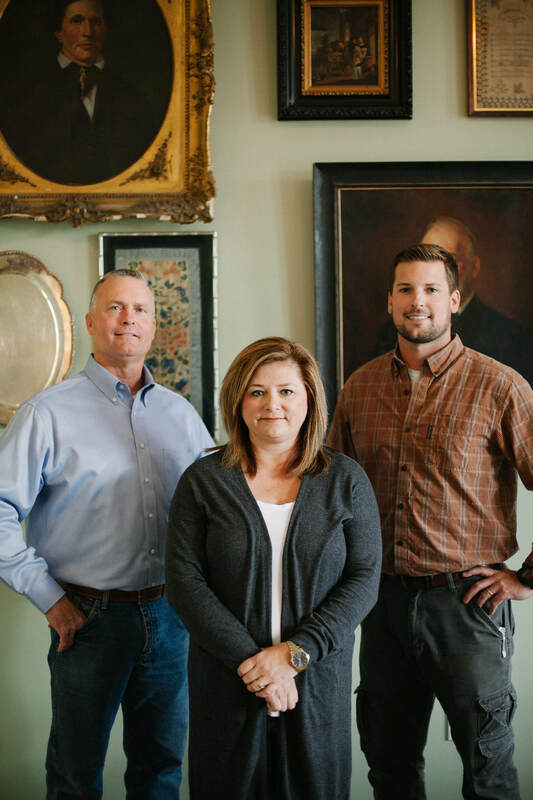 With construction services ranging from Industrial, Commercial, Land Development and Residential, Crawford has built many large and small businesses in Tuscaloosa, West and Central Alabama. He has constructed hundred of homes ranging in price from the affordable starter home to the multi-million dollar dream home. He has developed numerous neighborhoods, lakes, ponds and recreational tracts. Today, nothing has changed. Crawford's goal to offer the best to his customers is central to the way Nixon Company does business. We want to offer the best services, best products and best value with honesty and integrity. We know that our clients work hard to protect their investments whether business or personal and we want to offer them the best. We do this by placing God first in all we do, giving family a priority in our daily lives and providing our best in the business we do with Tuscaloosa and the surrounding communities. Crawford works along side his son and other staff who offer years of experience and sharing his same passion, values and desires to offer the best. Our roots run deep... you can trust the strength and peace of mind Nixon Company will give to you. Crawford Nixon with Heather Johnson and Case Nixon.